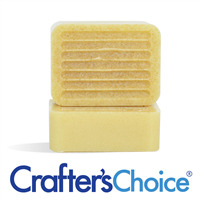 The Farmhouse Guest Silicone Mold has eight rounded rectangular cavities. 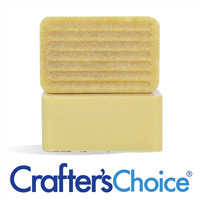 Each cavity has 7 ridges that will make for a unique and textured bar of soap! 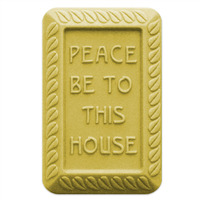 Bar Length: 2" Bar Width: 1.5"
Offer hospitality to all who enter your home with the Peace Be To This House Soap Mold. These ornate square molds are the perfect gift for any homeowner.